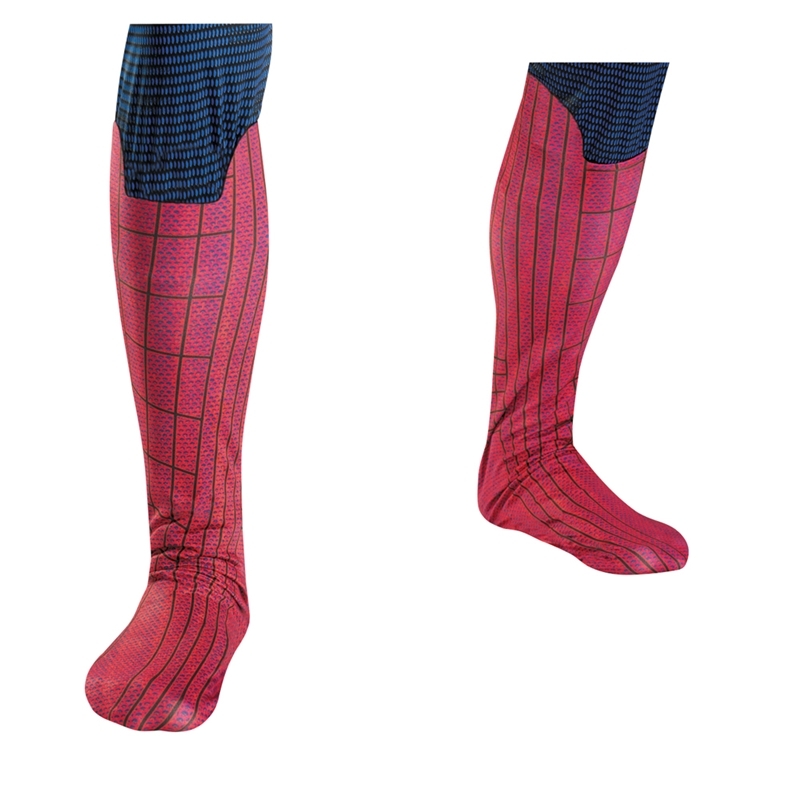 Spider-Man Movie Adult Boot Covers Costume Includes: One pair of adult boot covers. 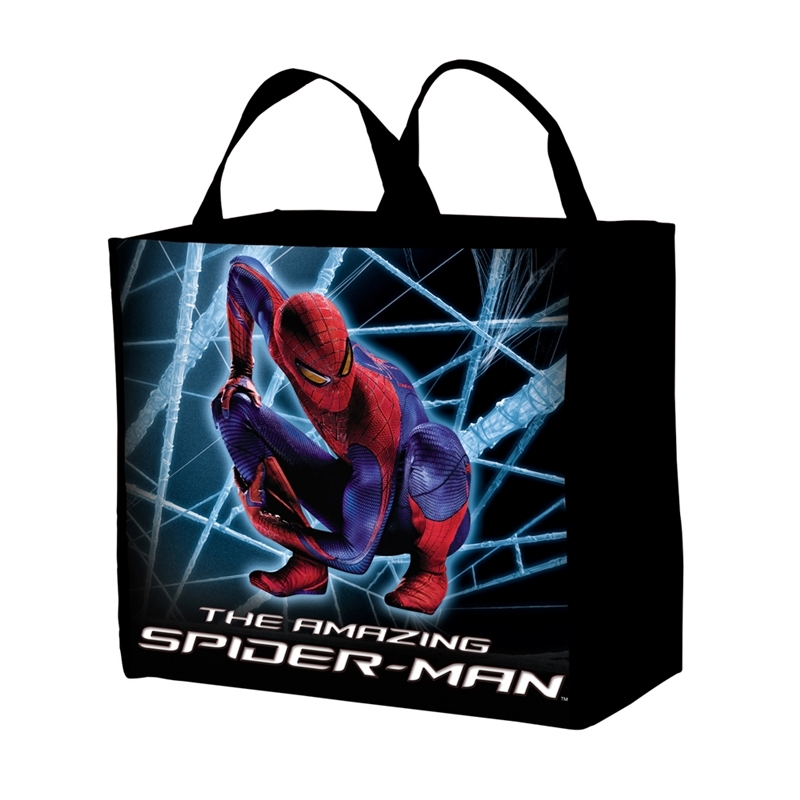 We have a wide selection of Spider-Man Costumes by Disguise. 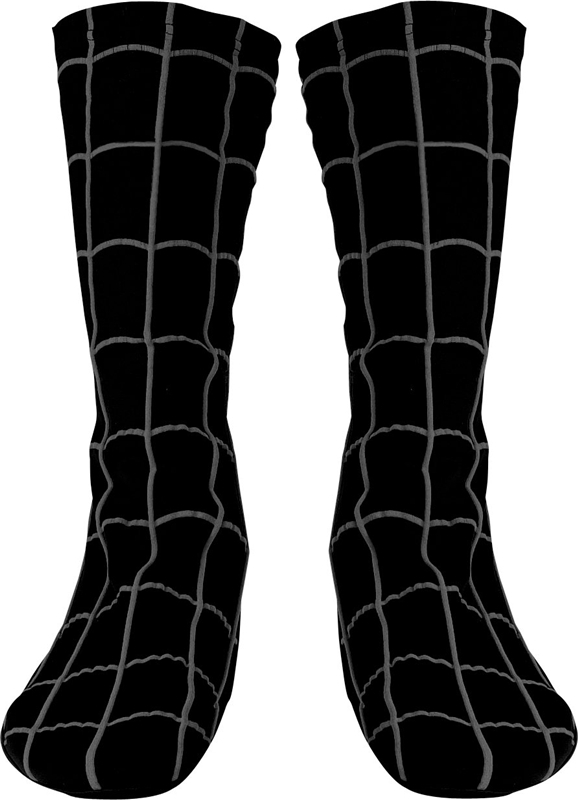 Spider-Man Black Boot Covers – Adult. 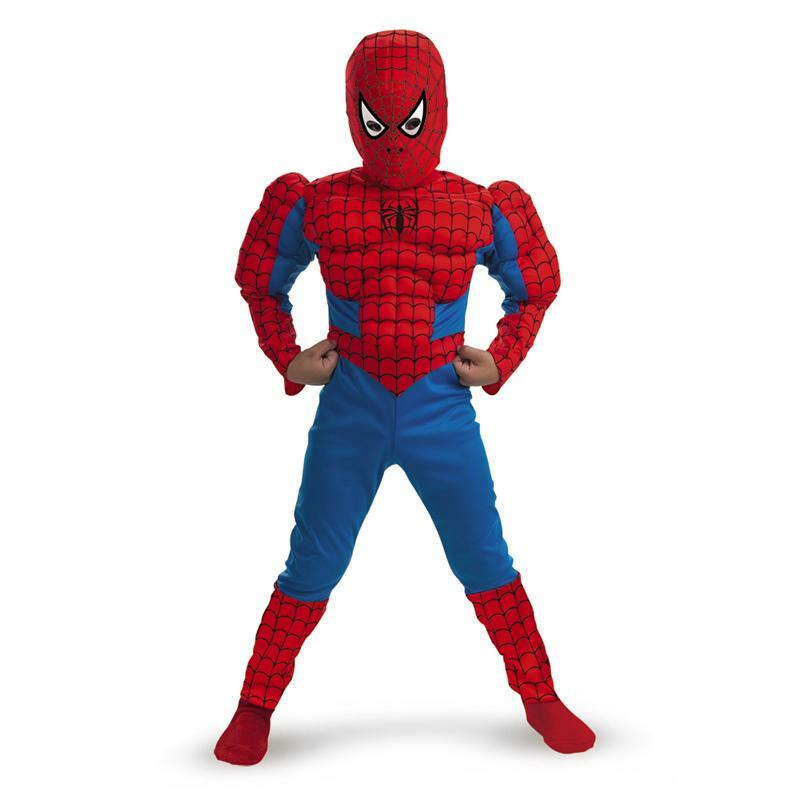 We have a wide selection of Spider-Man Costumes by Disguise. 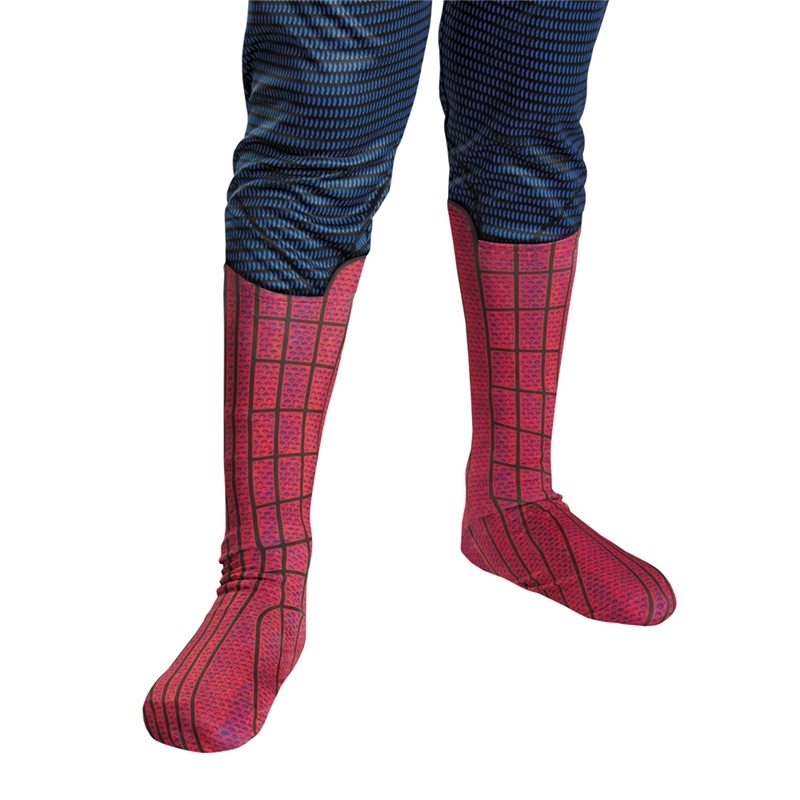 Spider-Man Movie Child Boot Covers Includes:Pair of child boot covers.. We have a wide selection of Spider-Man Costumes by Disguise.